3 Separate Lots.. 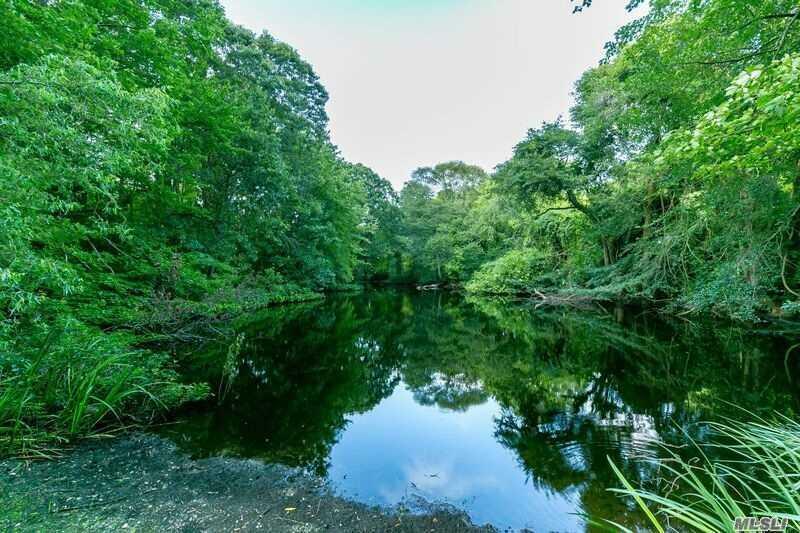 Lot 31 On 2.5 Acres, Lot 32 Is .87 Acres, Lot 33 1.8 Acres With Beautiful Pond. 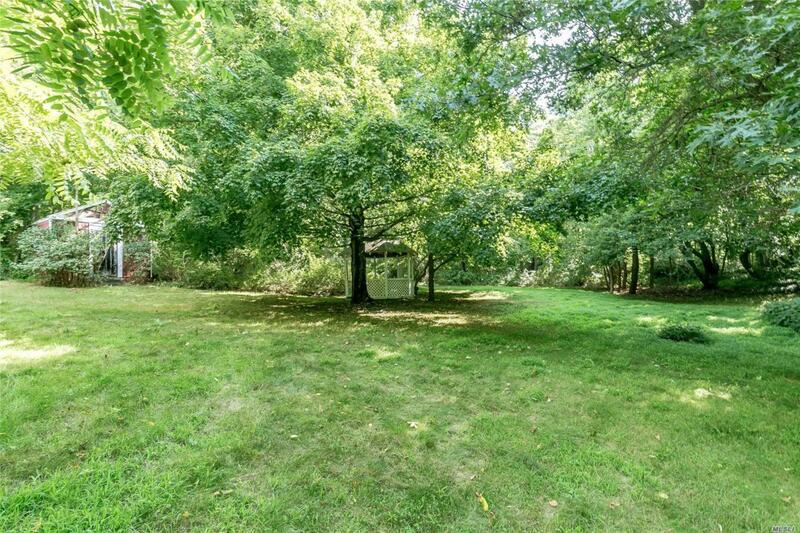 Total Property Is 5.17 Acres, Looking For Discerning Buyer Who Appreciates Tranquility And Peace.